“Swing ya rags” girls cause the official trailer seems to be just around the corner! LOL! Cute boys-Cute and funny video. I like some of their covers, but we need more singing videos from the other 4 members from the group. Still no trailer and more waiting. 😦 Oh well. Keep waiting til I see the result! 🙂 Go 365! Go Vn! hopefully it’s better then the other group that recently debut. good luck to them. 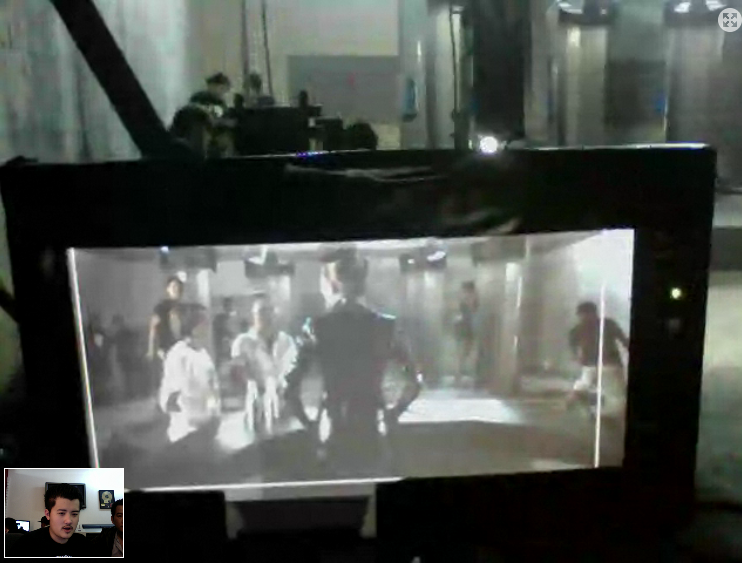 This sort of reminds me of S.Korea’s boyband 2PM; the [futuristic] dark theme, the hair, outfits, etc. Hey. 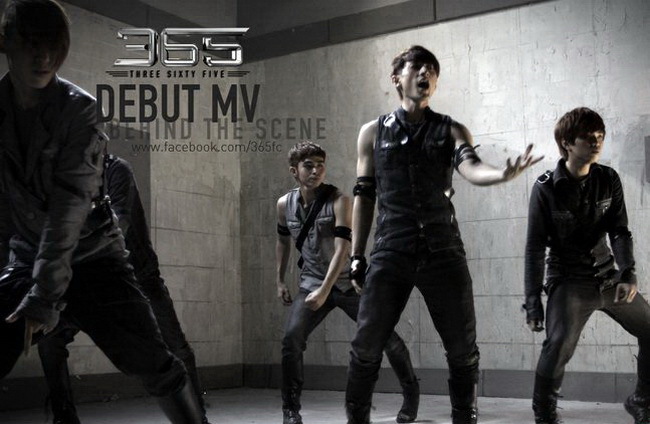 365 posted their teaser for their debut on their facebook! gosh, just seen these boys live on TV. Apart from their looks and moves, they just cant sing. Feel sorry for NTV…she’s been putting too much effort into these boys. Have you seen their debut show, btw? I thought they were pretty awesome singing “Baby, don’t cry”. Some singers have back tracks when they’re singing or for the chorus, but 365 was singing live the whole time, including the chorus. Not to mention, they were in constant motion which took a lot of energy. I wouldn’t say one performance determines whether or not they can sing. I mean, there may be other factors (not excuses) in this. I assume you’re referring to their debut stage. That performance was their debut and the opening for the show.